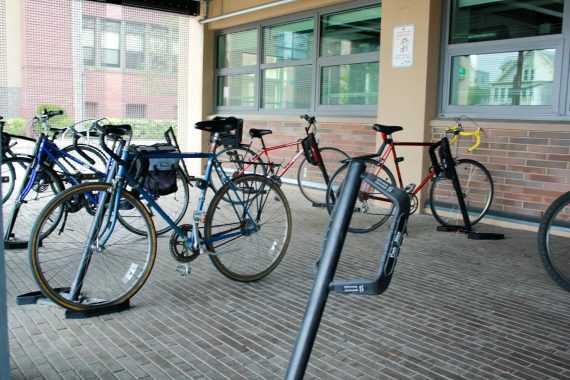 The Collaborative Learning and Innovation Complex (CLIC) is one of Tufts’ LEED Certified buildings. It was planned with some incredible features to save energy and water, and was awarded a LEED Silver rating in 2016. 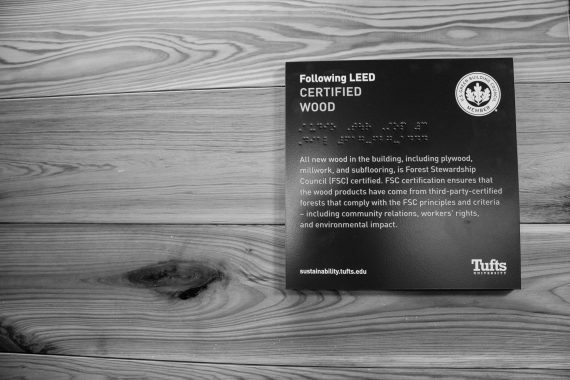 To learn more about this innovative building and its sustainable features, head over to 574 Boston Ave. and take the guided audio LEED building tour. Dial 617-627-1444 to listen to the tour, and follow along with the educational signage at stops throughout the building, which include braille. The audio tour can be accessed from anywhere, and you can also read the text here. The complex was constructed with many reused materials, including the building’s existing structure. 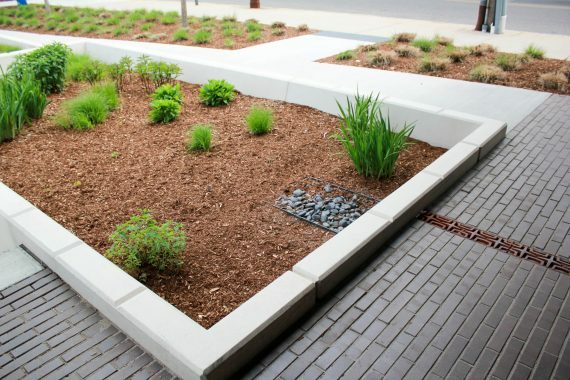 It is landscaped for stormwater recovery through an extensive stormwater infiltration system. 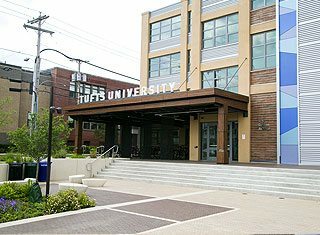 Read more about the inspiration for creating the CLIC building as a collaborative space from Tufts’ School of Arts Sciences & Engineering.